Do you suffer from being an over-achieving or under-achieving perfectionist? Do you know of someone who has suffered from an eating disorder perhaps begun by their own good intentions of being healthy? And how do you view failure in your life? In today’s episode we will be talking with fellow podcaster Monica Packer of About Progress as she shares why she is so passionate about helping others to embrace the messiness of life as we seek self-improvement and progress and what it means to be trying instead of holding ourselves up to the unobtainable and destructive goal of perfection that we may draw out from what society, social media, or our own inner voice tells us that we not only need to do it all, but we need to look good doing it. 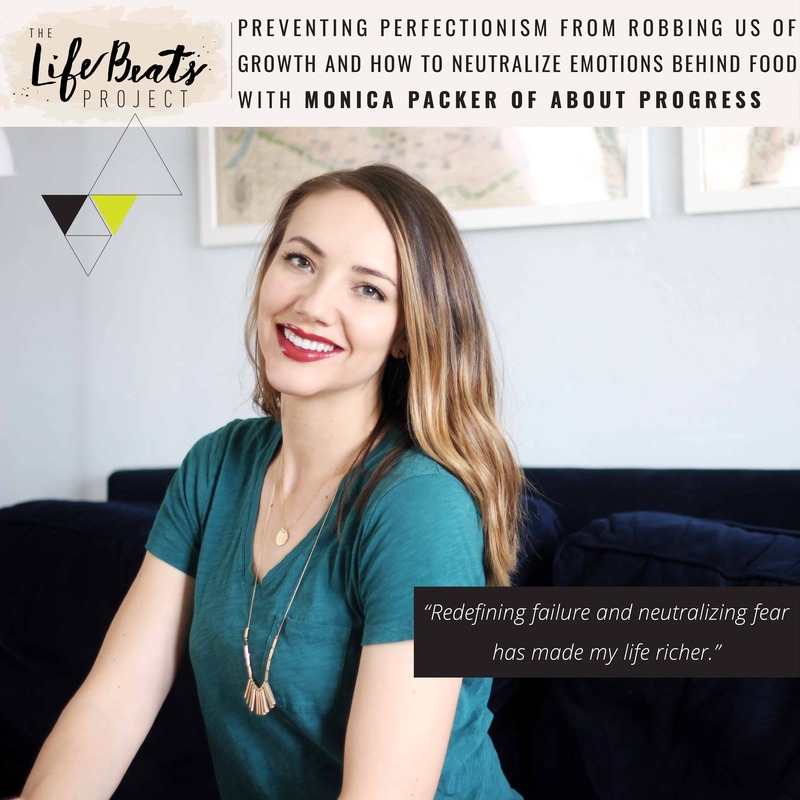 Monica shares how her life-long obsession with perfectionism infiltrated all aspects of her life that not only manifested itself through an eating disorder, but affected her self-identity, her spirituality, her relationship with her husband. She shares those things that she learned in her 11 year journey to break free of this cycle as she battled eating disorders and how neutralizing and removing the emotion associated with foods, running straight into fear to embrace failure, looking to the future to see who she wanted to become for her future family and looking to the past to see how far she had come – all helped her to keep going on her progress. Listen and be inspired in your own life to not measure your own worth based upon successes or failures and to embrace the progress you are making. Instagram Live this week will be on Wednesday July 5 at 9:00 pm MDT due to the holiday on Tuesday July 4. This episode is sponsored by Bumbelou Children’s Clothing and Accessories. Hear founder Jenna Odegard’s story on today’s episode. 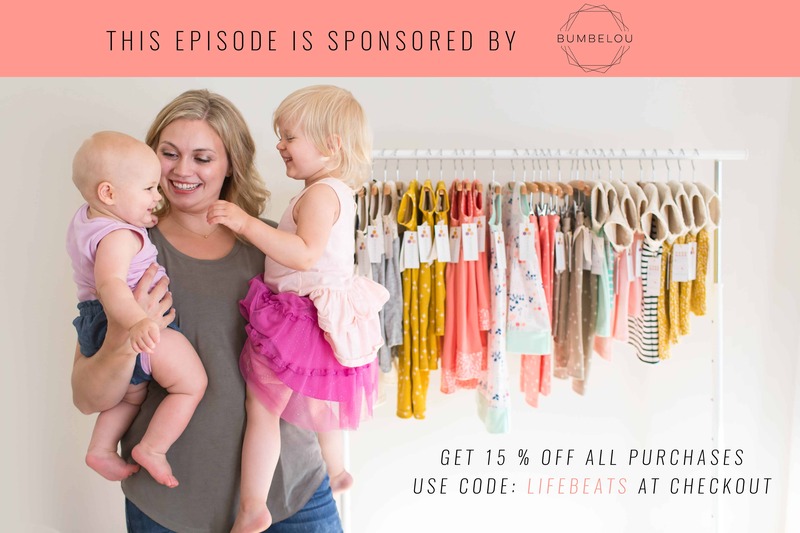 Enter the code: LIFEBEATS for 15% off all purchases made through the Bumbelou store.